Powerful performance in a highly durable, portable design - ThinkPad T470s boosts your productivity wherever you go. Light and thin, the ThinkPad T470s helps you stay productive while you're on the move. 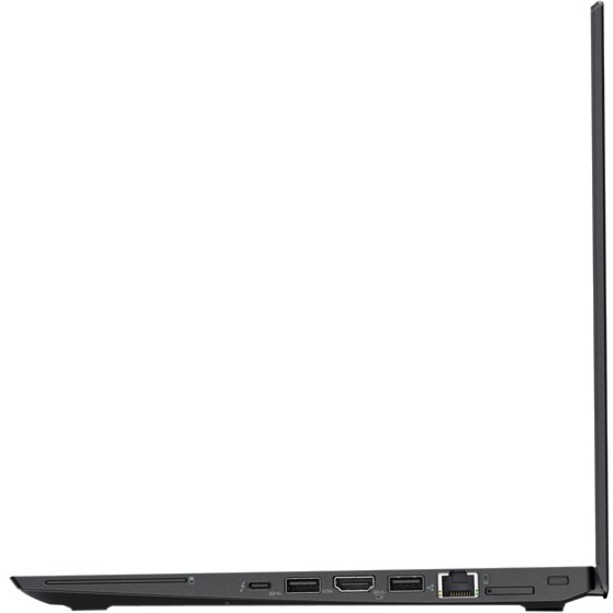 Powered by 7th generation Intel® Core™ processors, an all-day battery life, and plenty of RAM, this rugged laptop can entertain on the go too, with a 14" FHD display, webcam, and stereo speakers. 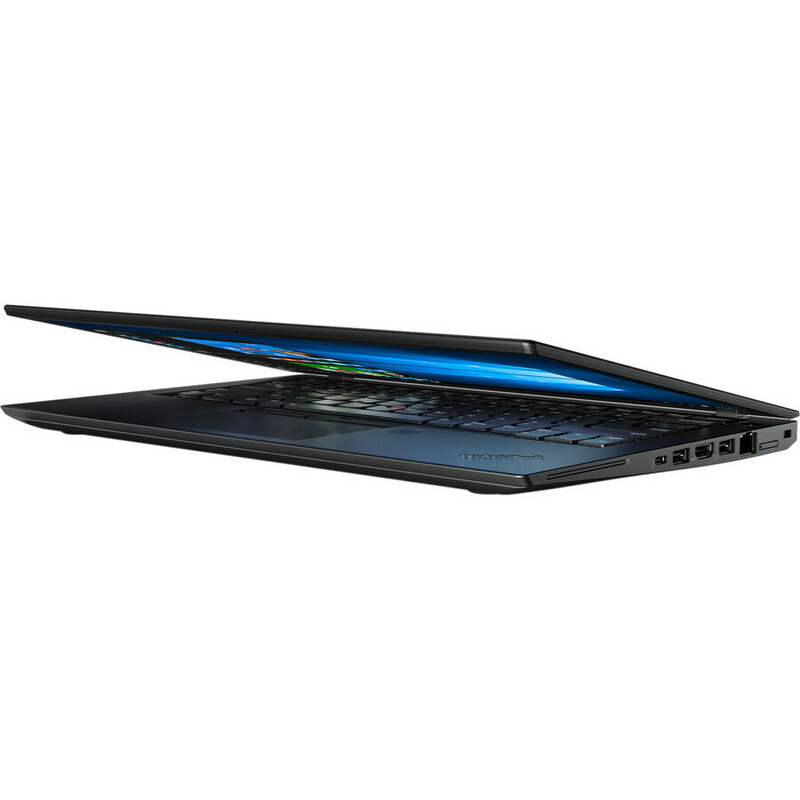 All of this, plus the legendary ThinkPad reliability and support. 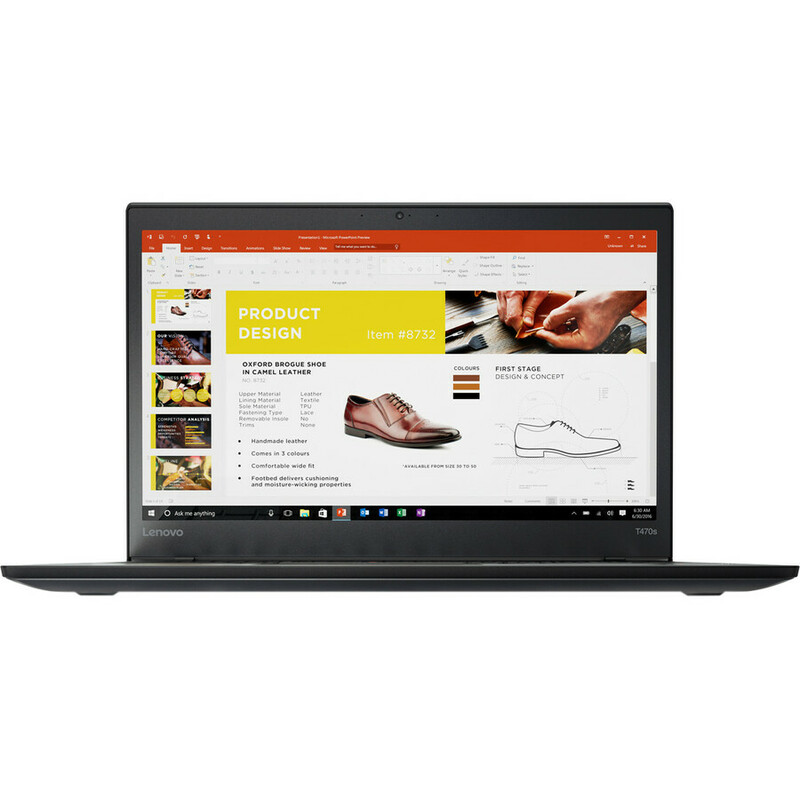 With responsive, efficient 7th generation Intel® Core™ processors, you can switch effortlessly between your favorite apps - increasing your productivity and enjoyment. 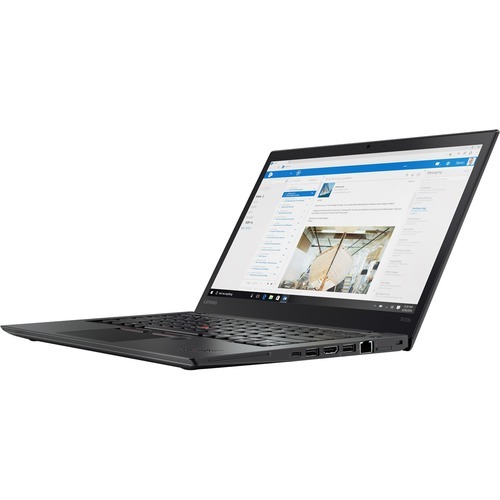 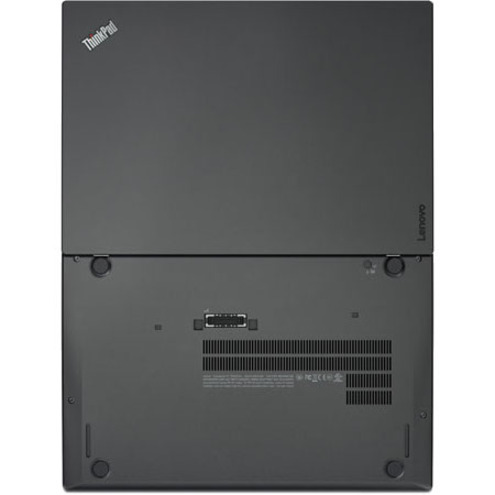 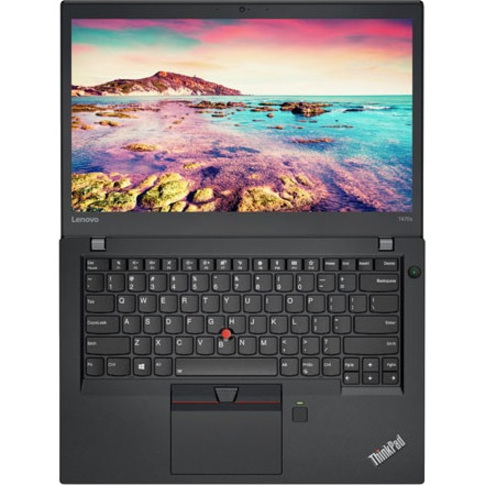 Easy to set up and roll out, the T470s is quick to service, upgrade, and secure. 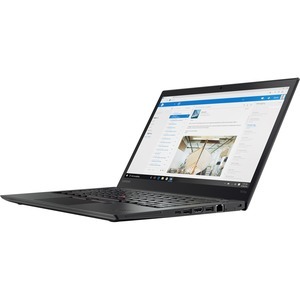 From an everyday user to an IT technician, these business laptops make life (and work) easier for everyone. By configuring your T470s with an optional touchscreen, you can interact more with your work-and have more fun during your downtime. 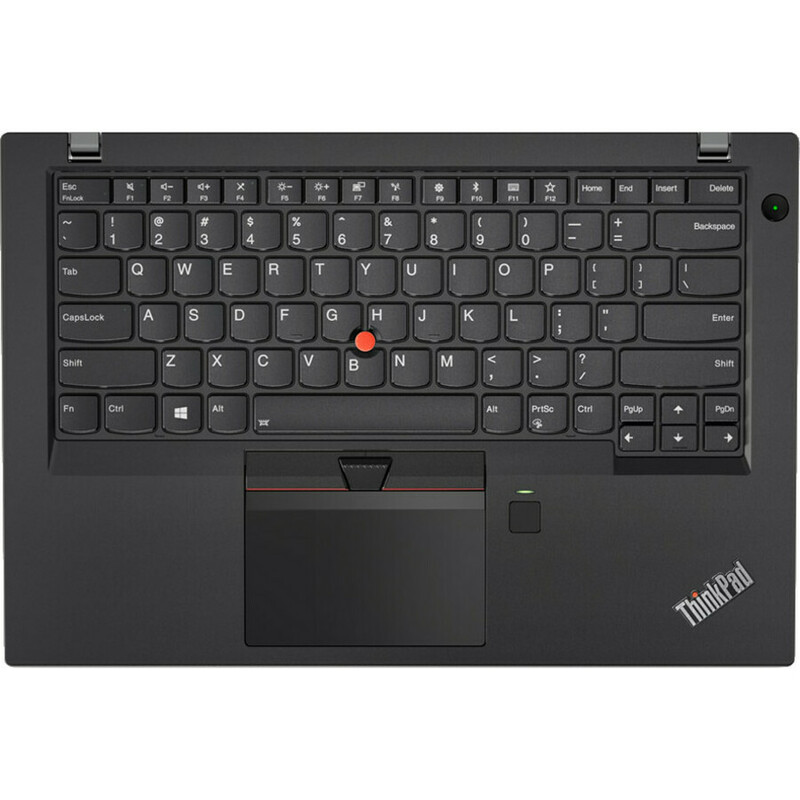 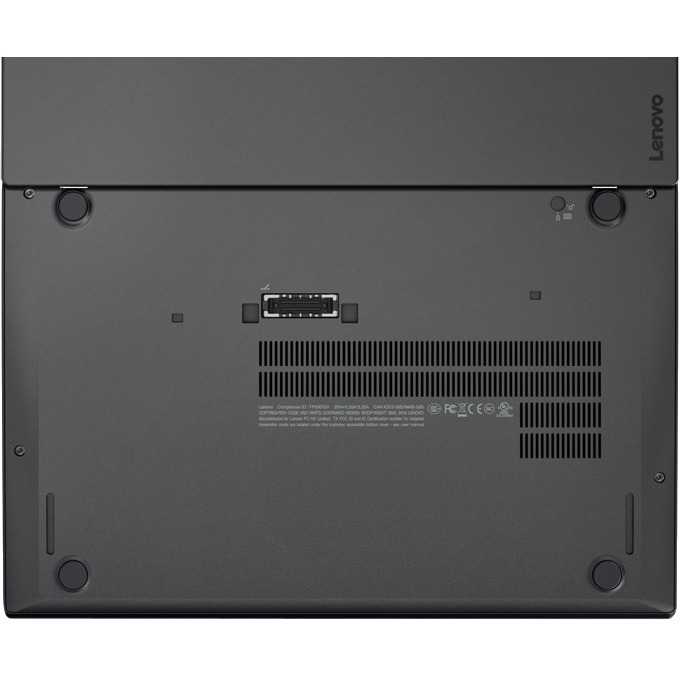 With the T470s you will get up to 10.5 hours of power on a single charge. 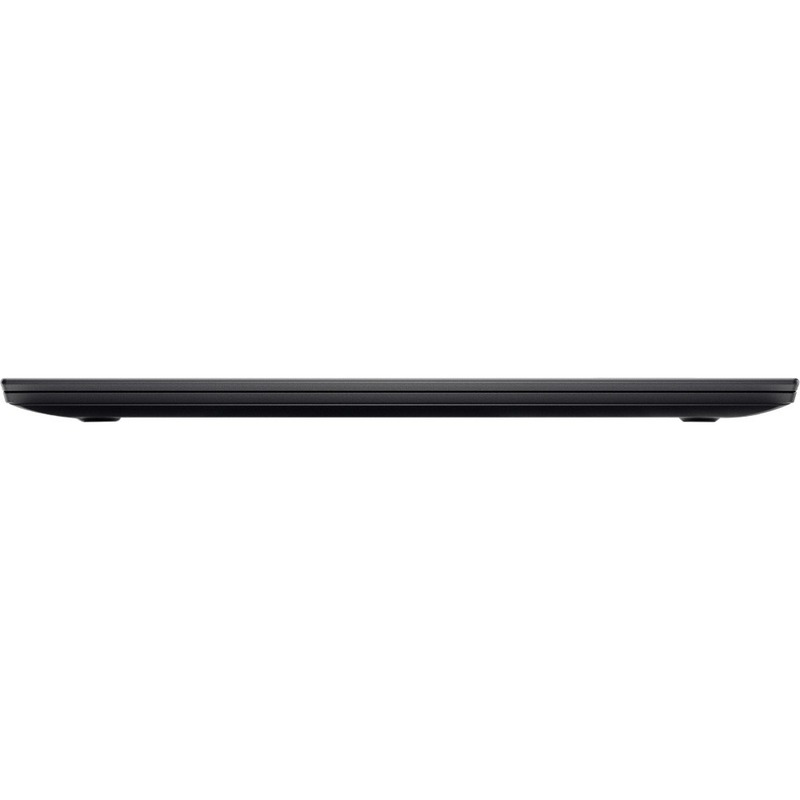 More than enough to get you through the day or binge-watch your favorite show. 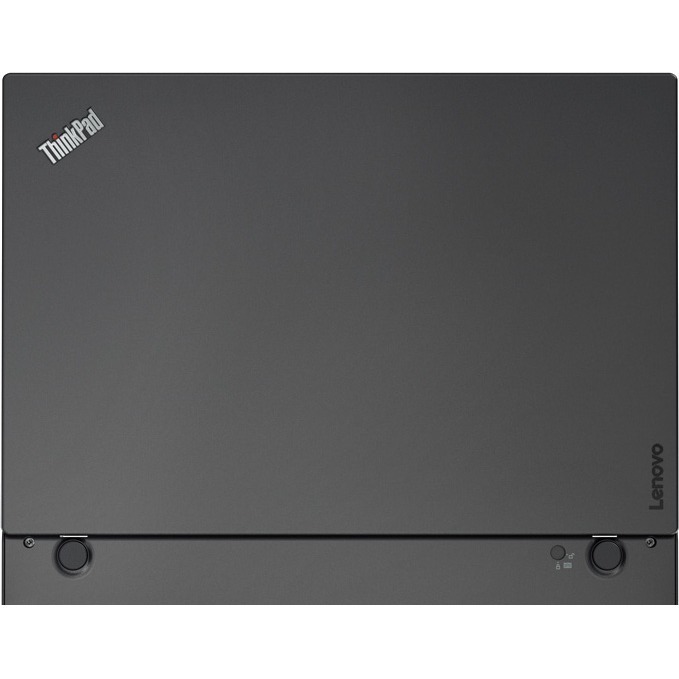 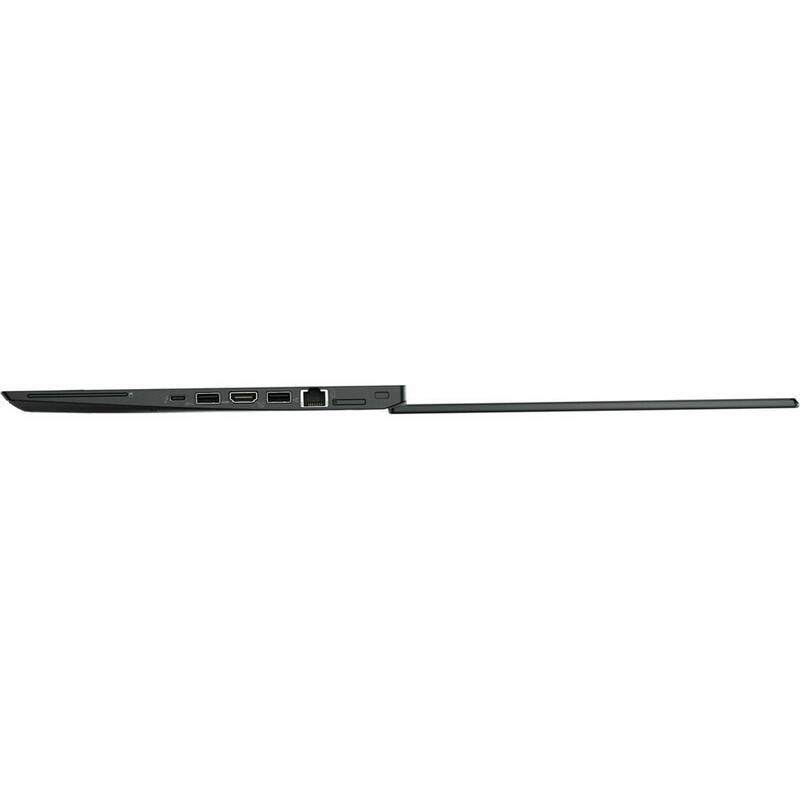 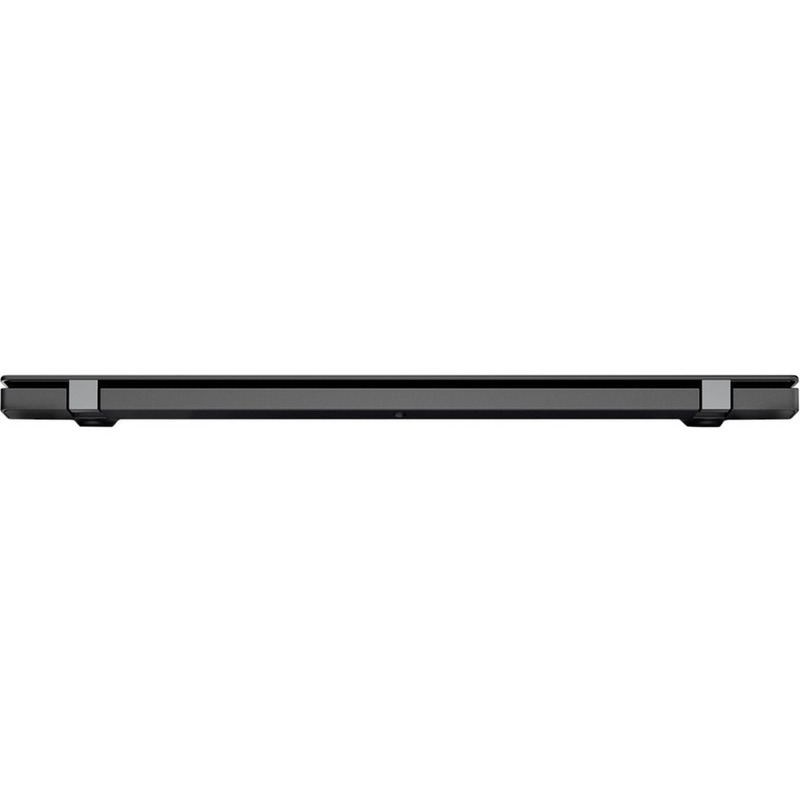 Weighing around 1.32 kg / 2.90 lbs and under 19 mm / 0.75" thin, the T470s gives you portability and performance. 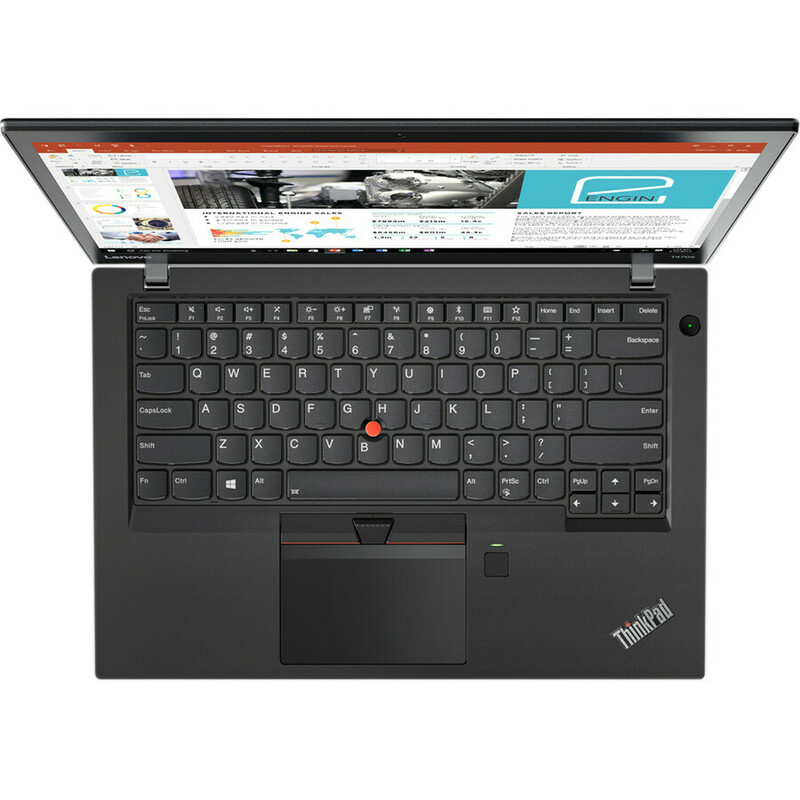 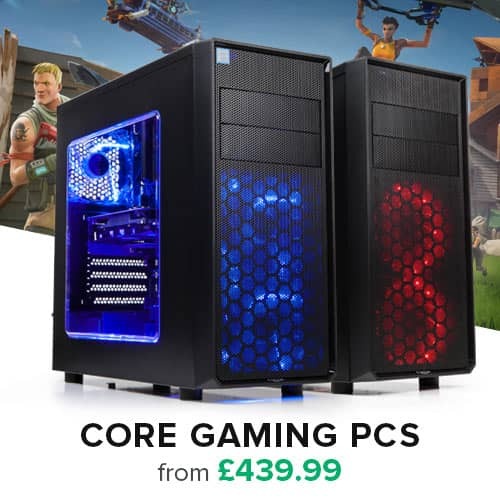 Ideal for working on the go or kicking back to enjoy a movie.